The world has latched onto a new concept: downsizing. People are literally shrunk down to five inches. Given that they need much less resources that way, their dollar stretches much further, buying them a life of luxury. Paul (Matt Damon) is intrigued by the idea and when his friend Dave (Jason Sudeikis) tells him all about his newly shrunken life and how great it is, Paul and his wife Audrey (Kristen Wiig) decide to take the leap themselves. Payne isn’t my kind of director, and Downsizing is unfortunately no exception, despite the fun premise. The execution is racist, sexist and gets lost inside its own metaphor. I was hoping for more. Ever since he exposed the secret government program that made him what he is, Jason Bourne (Matt Damon) has been in hiding. But his partner Nicky (Julia Stiles) hacked into the CIA and discovered that there are more programs like that and even more information about Bourne’s past than they thought at first. So she contacts him to let him know. Her hacking doesn’t go unnoticed, though. 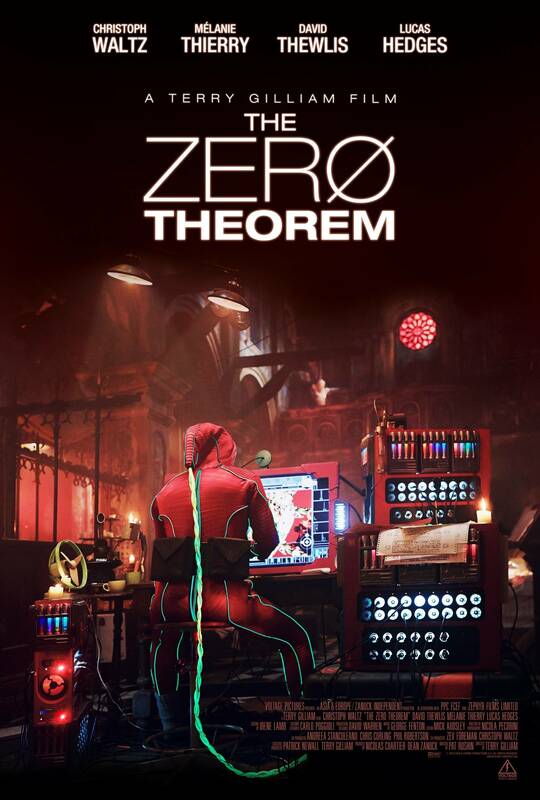 Heather (Alicia Vikander), part of CIA cyber ops, first realizes that Nicky is up to something and when she and CIA director Dewey (Tommy Lee Jones) discover that Bourne is involved, they are dead set on finally getting him. 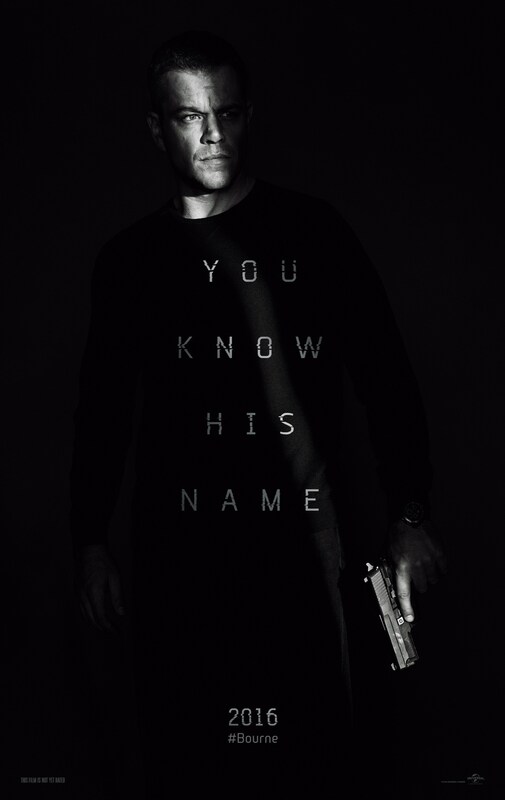 Jason Bourne delivers what you expect from the Bourne Series. 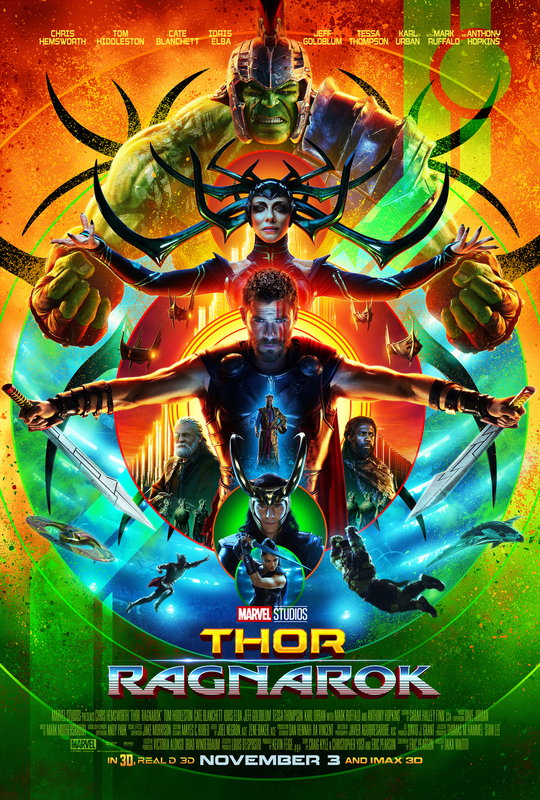 So much so that you could simply watch the first film again, instead of this rather tired re-hash of things we’ve all seen before. 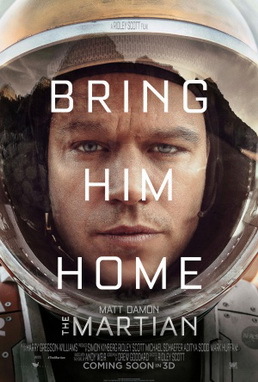 Mark Watney (Matt Damon) is one of five astronauts who come to Mars on a rather routine mission. But then things start going wrong and they have to leave – only that Mark gets injured and to his colleagues he looks like he’s dead. With a heavy heart, they decide to leave without him. But Mark survives miraculously. Now he’s alone. On Mars. With very limited supplies. And a broken communication system. And he only has himself to make his supplies last long enough so that he may be rescued. 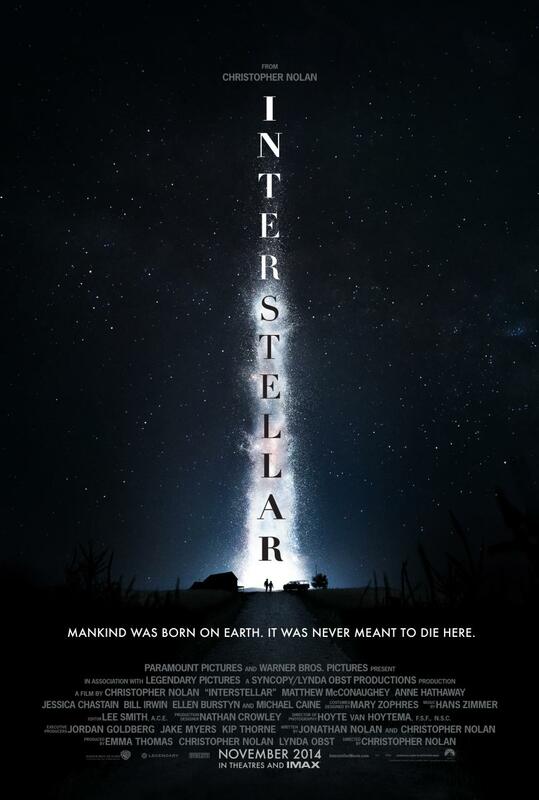 Since I really loved the novel the film is based on and the previews I saw for the movie looked great, my expectations for the Martian were pretty high. So when I say that the movie totally fulfilled my expectations, you know that this is high praise indeed. Spirit (Matt Damon) grows up in a herd of wild horses and as he grows, he becomes their leader. But one day men, white soldiers and settlers, turn up in the horses’ territory. Spirit tries to save everyone and ends up getting captured himself and brought into a fort where the Colonel (James Cromwell) tries every trick in the book to tame him. But Spirit won’t be broken and even manages to escape with the help of native Little Creek (Daniel Studi). The Colonel doesn’t give up that easily though. When I was a kid, I was a horse girl. I went horseback riding for many years; I read countless horse books; I nearly broke my jaw when I fell off a horse once (not the only time I fell) and decided I had to rent that particular horse permanently for a while. That’s how obsessed I was. 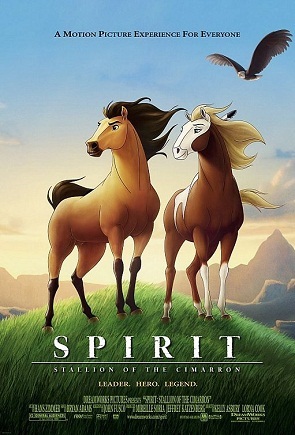 But I was just a little old for Spirit – it came out when I was 17 and pretty much past the horse thing. But my niece has the DVD and in a moment of nostalgia, I decided to watch it. I think if I had seen it 20 years ago, I would have loved it. But now, while the horses are cute, I am not really sold on the film. When young Scott Thorson (Matt Damon) meets Liberace (Michael Douglas), he is impressed – by his lifestyle, his money and status, his talent. Liberace, whose relationship with Billy (Cheyenne Jackson) is in its last moments, also takes to Scott and Scott quickly finds himself in Billy’s place. But living with Liberace sure isn’t easy. 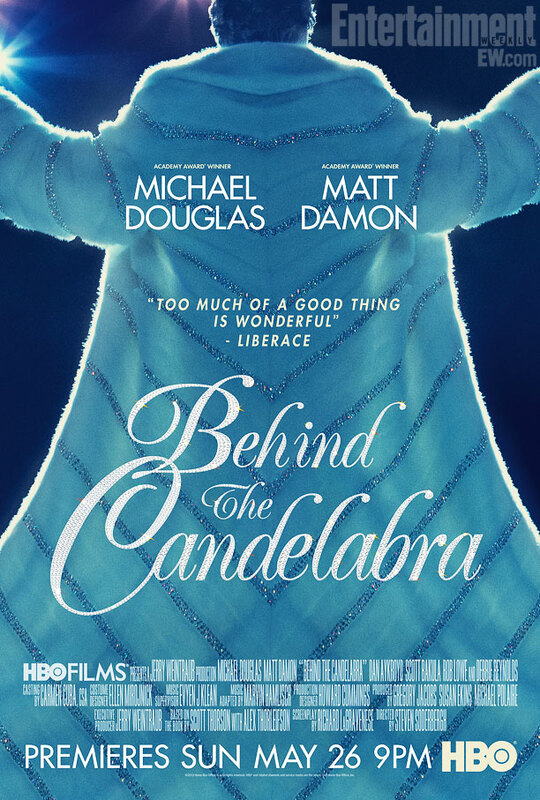 Behind the Candelabra was entertaining and funny, had a great cast and awesome make-up. 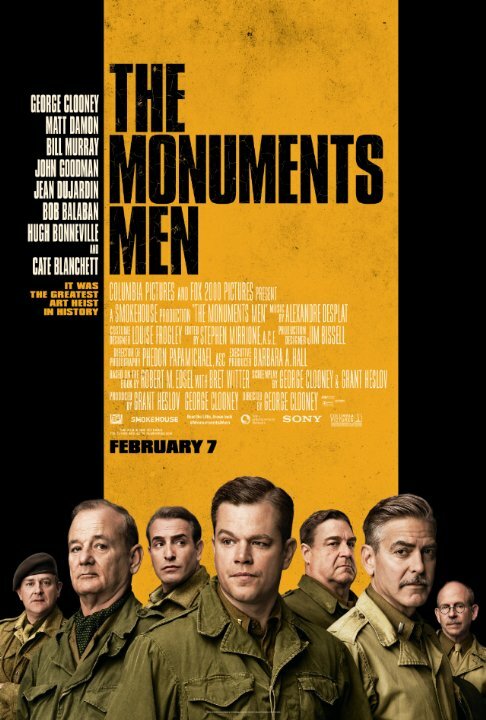 It probably isn’t the best movie of all times, but it is extremely enjoyable.